The only Kirby game I remember playing most was Kirby’s Dreamland on the Nintendo Game Boy and I absolutely loved it. It was simple, easy to get into and could quite easily play through the game in one sitting (providing my batteries didn’t run out). Once news of Kirby’s Epic Yarn appeared, with eagerness, I was looking forward to having ago on this myself. Though unfortunately for those of us in Europe and Australia, we’re now having to wait until 2011. October 17th was the date that the game was officially released in North America for the Nintendo Wii but the cutesy, little marshmellow character has been delayed over on this side of the pond for reasons yet unknown. Its a huge blow to all those now still waiting for a go on Epic Yarn especially as it’s supposed to be one of this year’s highlights. As a rule of thumb, Australia usually follows the European territory when it comes to game and movie releases. Also AU work on the PAL system along with Europe too. You perturbed by Kirby’s delay? 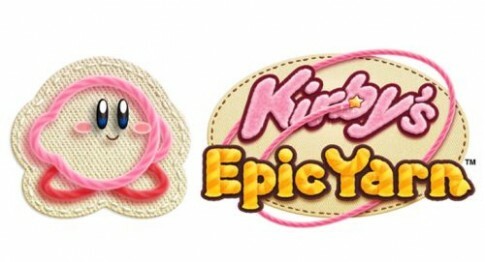 For those who’ve had a go, is Kirby’s Epic Yarn any good?